What size of gloves do I have? 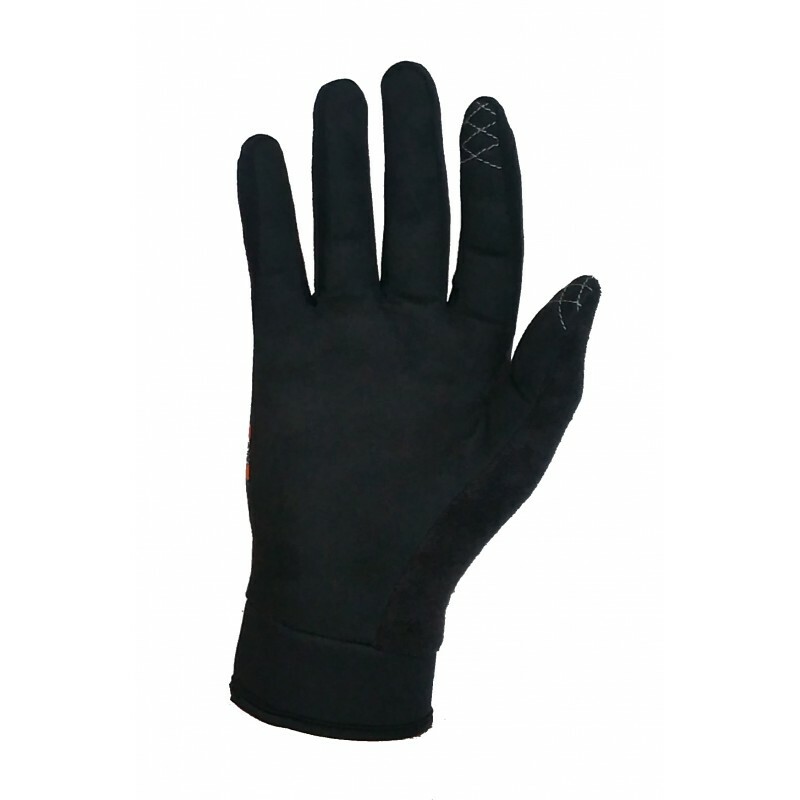 Specially designed GLOVES primarily for use in driving simulators. Special Edition "24h Le Mans". These GLOVES are made with high quality materials. Made to ensure maximum touch and sensitivity with a new thin and strong skin. Manufactured with leather that ensures great breathability. Made to withstand intensive uses of Simdriving practice. Do not use abrasive detergents, it is recommended to use synthetic fabric detergents in small amounts. Do not use with creams, oils or the like.